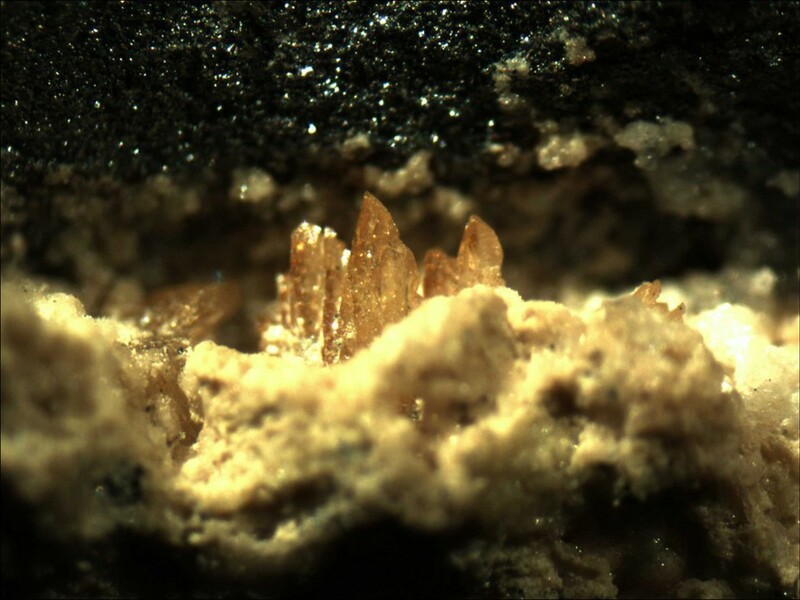 Paulmooreite: Mineral information, data and localities. Named in 1979 by Pete J. Dunn, Donald R. Peacor, and B. Darko Sturman in honor of Dr. Paul (Paulus) B. Moore [November 24, 1940 Stamford Connecticut, USA - 2 March 2019 Texas, USA], former Professor of Physics, University of Chicago. At the University, Paul worked closely with his colleague, Takaharu Araki. He developed an interest in minerals from his teacher in public school in Upper Saddle River, New Jersey, Wilfred R. Welsh [January 29, 1915 West Orange, New Jersey, USA - November 14, 2002 Newton, New Jersey, USA]. Paul's first love was minerals of Franklin-Ogdensburg, New Jersey, but he also specialized in the study of phosphates from granite pegmatites, mineralogy of Långban, Sweden and in the physics, mineralogy, and structure of lithium-bearing and boron-bearing minerals. He was a prolific student of crystal structures analysis and proposed a number of crystallo-chemical relationship in minerals. He was a also student of the Franklin Marble formation, NJ and NY. Paul was noted for his field studies as well as his laboratory work. 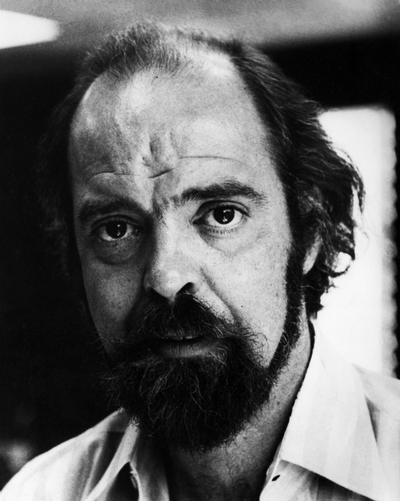 In 1973, Paul was the recipient of the Mineralogical Society of America Award. Paul named a great many phosphate and arsenate minerals, as well as minerals from other groups. A partial species list of minerals he named includes: bjarebyite, ericssonite, eveite, ferrowyllieite, foggite, gabrielsonite, gainesite, goedkinite, jahnsite-(CaMnFe), jahnsite-(CaMnMg), julgoldite-Fe2+, julgoldite-Fe3+, joesmithite, jungite, kidwellite, maghagendorfite, manganhumite, matulaite, olmsteadite, orthoericssonite, parwelite, perloffite, philolithite, robertsite, rosemaryite, samuelsonite, schoonerite, segelerite, stenhuggarite, welinite, welshite, wermlandite, whiteite-(CaFeMg), whiteite-(MnFeMg), whitmoreite, and wyllieite. He was the author of hundreds of publications, more than a hundred of which were crystal structure determinations, and was co-author of the book: Phosphate Minerals. 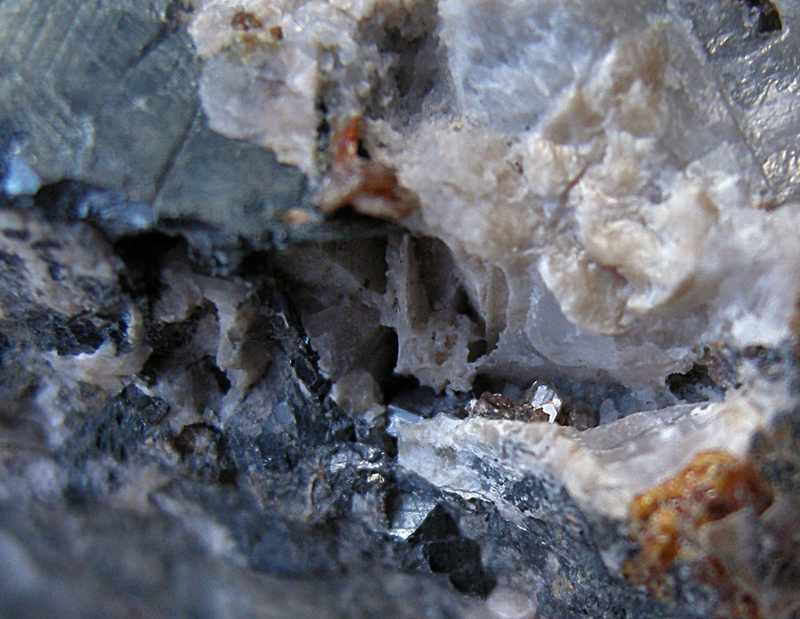 This page provides mineralogical data about Paulmooreite. Metamorphosed iron-manganese stratabound deposit containing unusual enrichment of many trace elements. Calcite 2 photos of Paulmooreite associated with Calcite on mindat.org. Hematite 2 photos of Paulmooreite associated with Hematite on mindat.org. Dunn, Pete J., Peacor, Donald R., and Sturman, B. Daerko (1979): Paulmooreite, a new lead arsenite from Långban, Sweden. American Mineralogist 64, 352-354. Araki, Takaharu, Moore, Paul B., and Brunton, G. D. (1980): The Crystal Structure of paulmooreite, Pb2[As2O5]: Dimeric arsenite Groups. American Mineralogist 65, 340-345. Schnorrer-Köhler, G., Standfuss, K. & Standfuss, L. (1985): Neue Schlackenmineralien von Lavrion. Lapis, 10 (5), 13-16; 50. Araki, T. , Moore, P.B. and Brunton, G.D. (1980). "The crystal structure of paulmooreite Pb2(As2O5): dimeric arsenite groups." American Mineralogist, 65(3/4), 340-345; Am. Min. (1979) 64, 352-354; Rocks & Min. : 63:228; Nysten, P., Holtstam, D. and Jonsson, E. (1999) The Långban minerals. In Långban - The mines,their minerals, geology and explorers (D. Holtstam and J. Langhof, eds. ), Swedish Museum of Natural History and Raster Förlag, Stockholm & Chr. Weise Verlag, Munich, pp. 89-183.